Karen is in her second term as President of CUPE 2950. She is no stranger to UBC as she graduated in 2003 with a Bachelor of Arts in English Lit and Political Science. She came back to UBC in 2007 where she started as a temp in Staff Finders and then went on to become the Assistant to the Director at the Irving K Barber Learning Centre until 2013 when she was elected President of CUPE 2950. Karen started as a shop steward, a member of the local’s health and safety committee and then joined the executive board as chair of the education committee. Karen is actively involved in the labour movement. First elected to the CUPE BC Executive Board in 2013 and has served ever since. She was re-elected General Vice-President of CUPE BC at the 2017 convention and has been the chair of the CUPE BC Library and CUPE BC Women’s Committees. 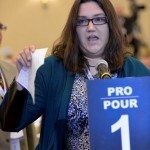 She also represents the local on the CUPE BC Universities Committee. She represents BC as the co-chair of the CUPE National Library Workers Committee and was elected as Trustee for the national union at the 2015 CUPE National Convention. 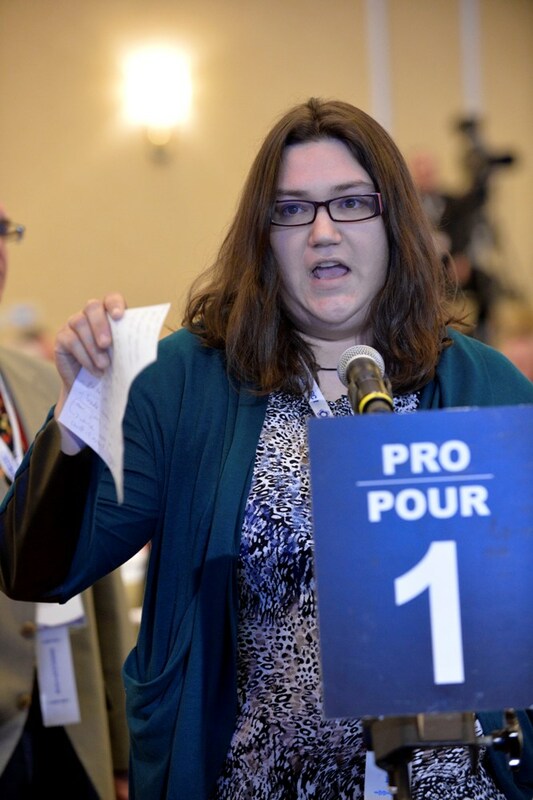 Karen also represents CUPE BC as an Officer of the BC Federation of Labour. In 2012 Karen was selected as one of Canada’s 230 emerging leaders at the Governor General’s Canadian Leadership Conference.